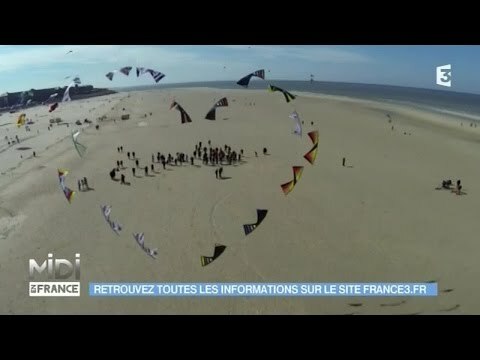 Berck-sur-Mer is home to an annual kite-flying festival - and it's going on right now! Learn about this colorful event with this video while working on your French listening comprehension. Below, you'll find the transcript - click any phrase to read the English and follow links to related French grammar lessons.